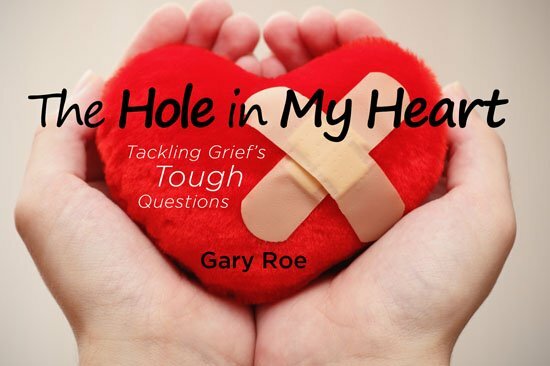 Grief is a normal response to the loss of someone, the loss of a job, a dream of parenthood, illness, relationship breakdown or anything that has changed and is a loss. Some people find that after 6 months after the loss of someone close that they fluctuate between sad and happier days, and can take up to 2-5 years to feel happier. Counselling can be helpful for people whose grief has already lasted a long time and who are likely suffering from a condition called "complicated grief." Counselling can help you to sort out how you feel about things and help you to readjust to your situation to help you adjust and move forward in your life.